All About Ducts in Waldorf, MD presents a checklist to help you decide if you need our duct cleaning service. 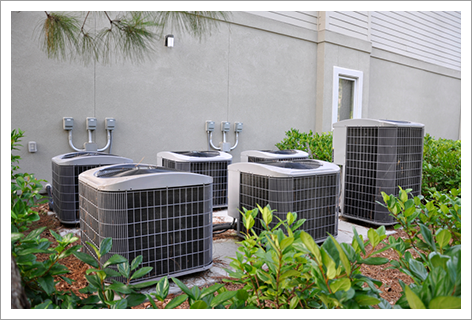 Accumulation of dust and pollutants in HVAC Systems often cause health issues for those living in that environment. By using our services, you can provide a healthier environment to your family members and employees. 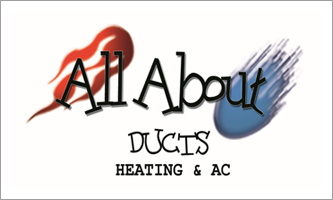 The experts at All About Ducts in Waldorf, MD have compiled a list of questions that will help you decide when you need our Duct Cleaning, Dust Removal or Full HVAC Service. Are One or More Rooms not Getting Colder or Warmer than Others? Are Your Clothes Taking Longer and Longer to Dry? Do You Just Want Better Indoor Air Quality? Do You Often Hear Birds in Your Dryer Vent? Does It Always Seem like You’re Dusting? Does It Seem Like Your Heating or Cooling System Never Shuts Off? Is Your Home Two Years Old or More? If you have answered yes to at least one of these questions, you must call us for a free inspection, estimate or quote.